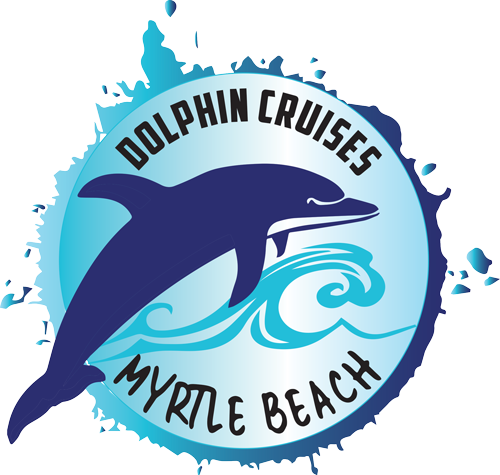 Tickets are NON-REFUNDABLE unless the cruise is cancelled by Myrtle Beach Watersports. If you received a “Return Trip Card”, Reservations are required. Please check the text or email that was sent to you for the reservation link. Card must be turned in at check-in window or full price will be charged. Walk Up Sales are subject to seating availability and are full price. $3 OFF ONLINE BOOKING ONLY!